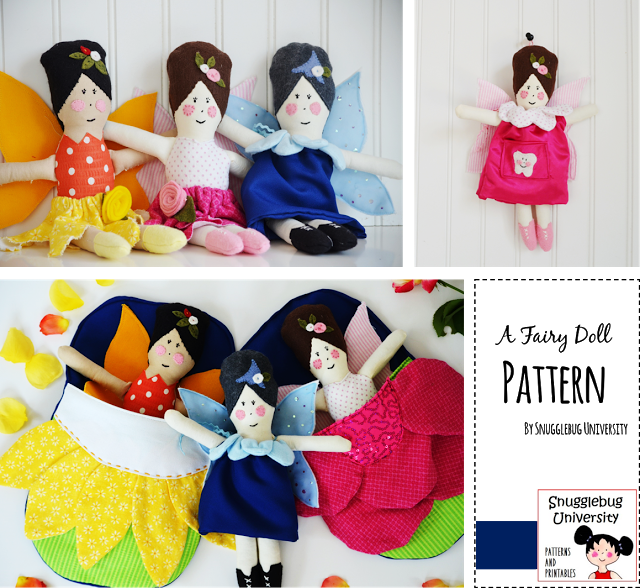 Snugglebug University: What Pattern Should I Make Next? What Pattern Should I Make Next? A fun surprise came in the mail for me this past week. 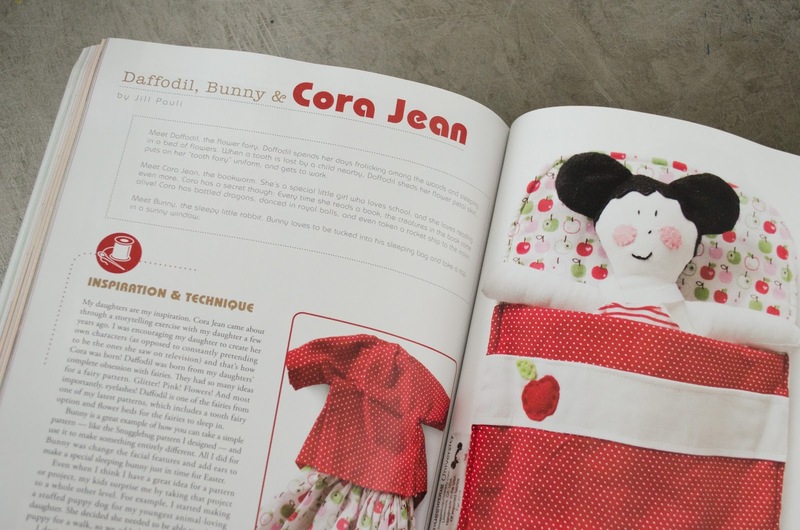 A few of my stuffies are featured in Stuffed Magazine! How cool is that right? When my I showed my kids, Ellie said,"Wow, Mommy! 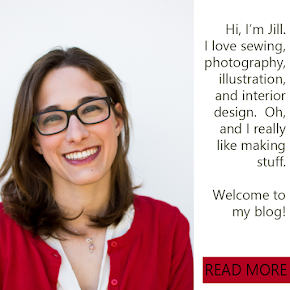 You're in a magazine. You're amazing! We should sign you up for ballet lessons!" Haha! Super funny right? If only my ability to sew translated into some sort of athletic ability. But alas, we all have our talents and ballet is certainly not one of mine! And one of my fairies too! I think this pattern might be my favorite pattern to date. Anyway, super exciting right! 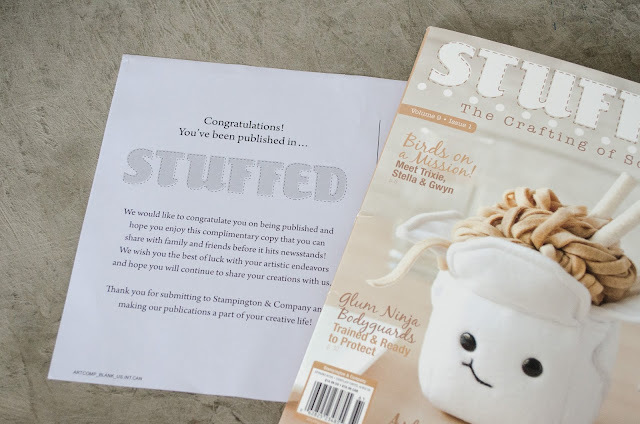 So next time you're at your local store, check out my feature in Stuffed Magazine. The magazine itself is such high quality that it feels almost like a book. Lots of super cute stuffed friends inside too. Anyway, getting this magazine in the mail last week made me wonder if I should be making a new pattern sometime soon. It's been a little while! I'd love to hear what you think. Should it be another doll pattern? An animal of some sort? Or maybe even a lot of animals, with Noah and his ark? I'm curious to know what you think! I'd love it if you could answer the question below. (You can mark and "X" for categories that interest you, or type in a specific suggestion. If the embedded question isn't viewing correctly on your device, you can click find the web version here) Or if you have another idea for a pattern leave a note in the comments! I love feadback! Thanks so much! You all are best! !